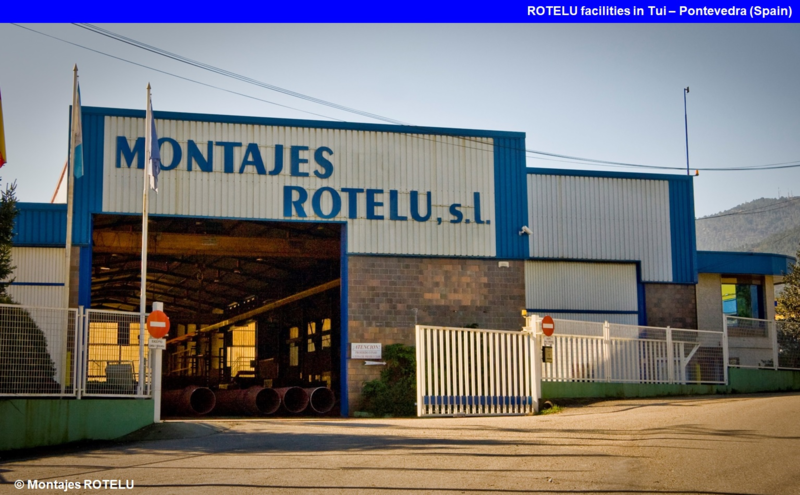 ROTELU has been working hand by hand with our customers since 1988, to achieve their objectives efficiently. Our key success factors are Quality, Environment Management and Occupational Health and Safety. 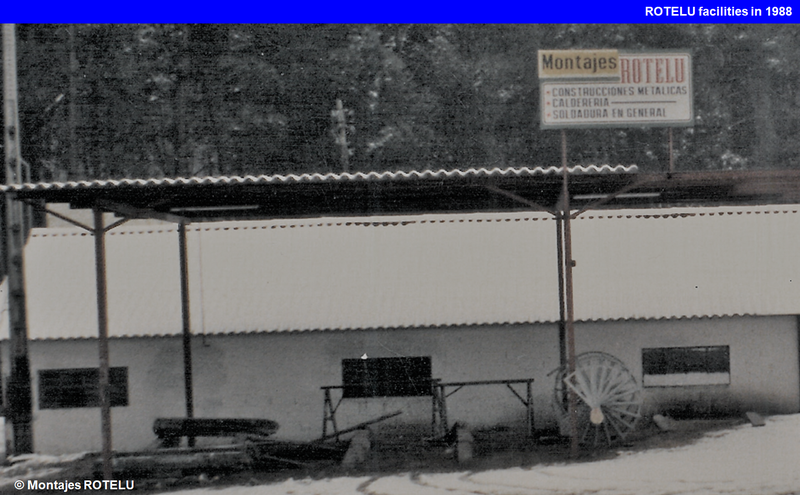 ROTELU has CE marking for steel structures according to EN 1090-1 for execution classes EXC3, EXC2 and EXC1 since December 2014. In addition, ROTELU has a certificate of conformity with EN ISO 3834-2 “Quality requirements for complete fusion welding of metallic materials“.